Testing the reasonableness of an oil company’s cost estimates has been quite a challenge for oil producing nations. But Oxfam Director, Ian Gary, thinks Guyana may find the Que$tor Software useful in this regard. During an interview with Guyana Standard, Gary noted that this very software helped Ghana prevent millions of dollars being charged to the country by oil operators. The Oxfam Director said that the FSPO would cost about US$1 billion. With the software, Gary said that Ghana’s Commission found that the second FPSO was unnecessary and that Tullow could simply “tie back” the MTA Field to the existing FPSO. While pre-approvals are no substitute for cost auditing, Gary said that they provide a critical oversight mechanism that may directly control costs as well as supplement the technical expertise required to verify costs. Gary said that audits are, by nature, reactive rather than proactive. “Hence, a review of planned costs by industry regulators is an important safeguard for government revenues. 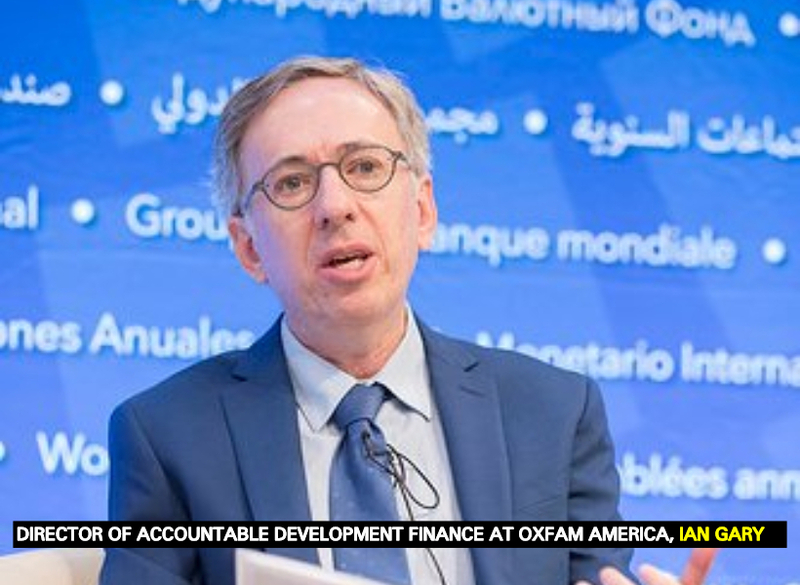 It should also reduce the workload of auditors, allowing them to focus on the level of costs and relevant tax treatment,” the Oxfam Director related.